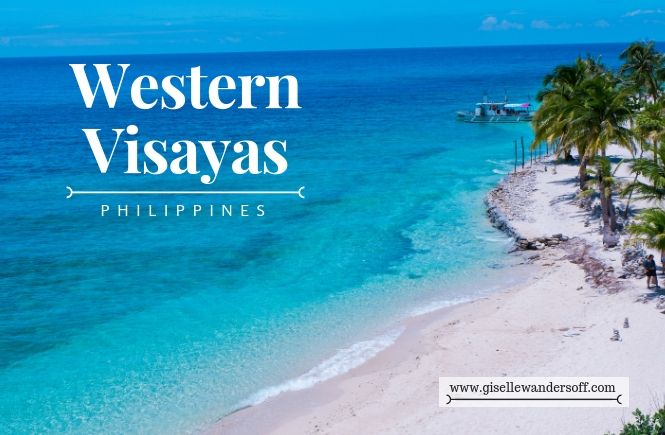 Off to Western Visayas in 5 Days! 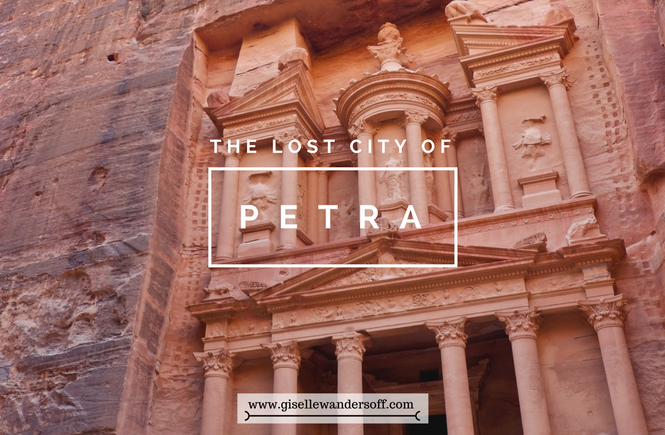 Off to Jordan’s Lost City of Petra! 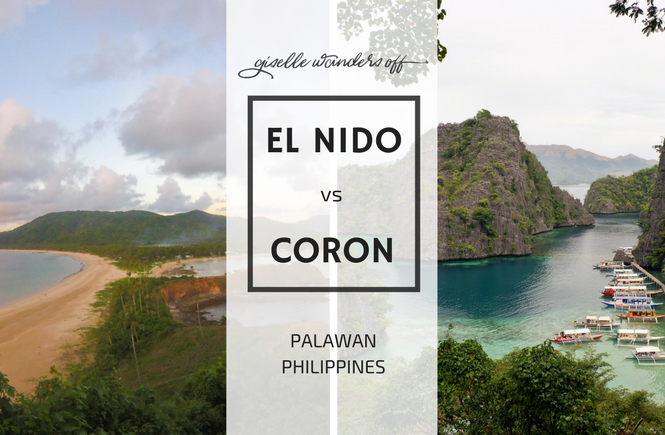 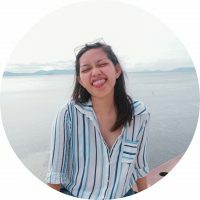 Off to El Nido or Coron?